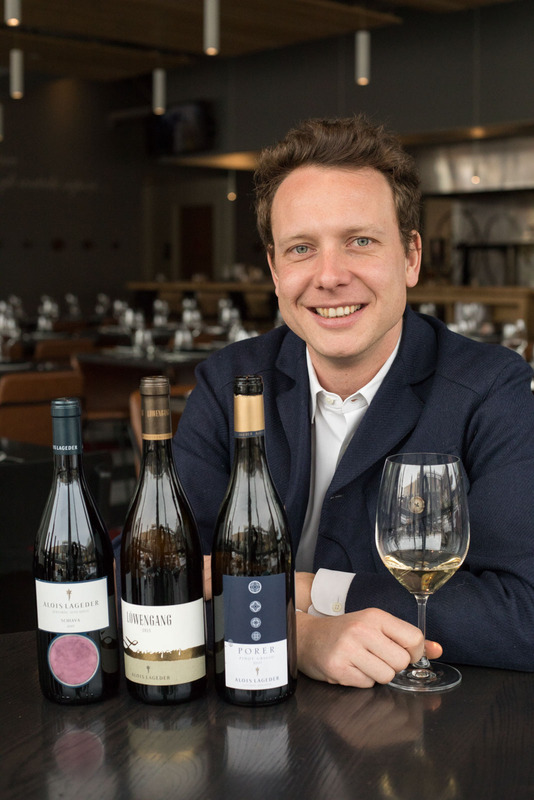 Don’t be fooled by the sheer volume of wine produced by Alois Lageder. 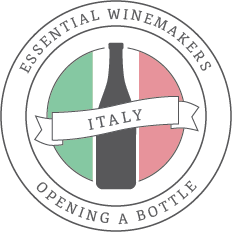 Yes, there are 37 different bottlings (at last count), and some of them come from grapes often maligned by the wine press (such as Pinot Grigio and Pinot Bianco). But the Lageder family is driven, experimental and unafraid of failure, and the wines that make it into production are emblematic of their exacting standards. Just note: it will take you a while to survey all of them. I’m still working on it myself. 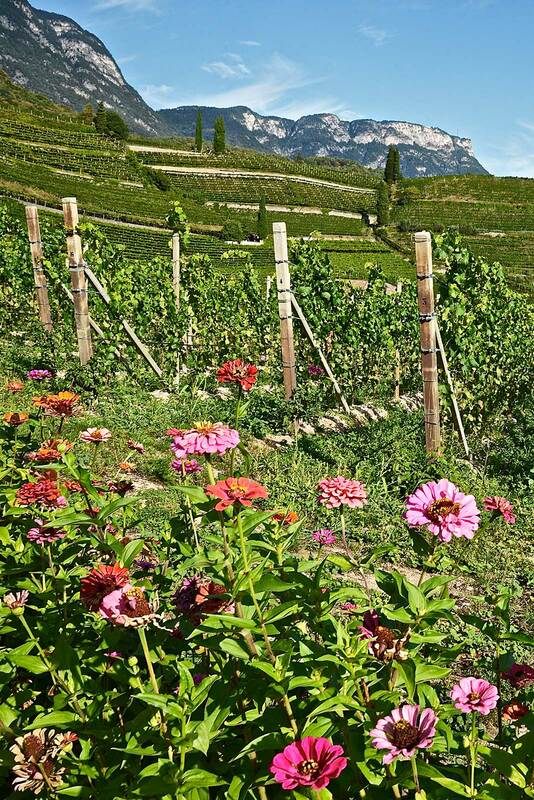 Alois Lageder embraces international varieties, which is common — to some degree — for Alto Adige. The presence of Chardonnay, Pinot Noir, Gewürztraminer and Müller Thurgau in the area’s vineyards are indicative of the region’s cross-cultural standing. But Tannat, Viognier and Petit Manseng? 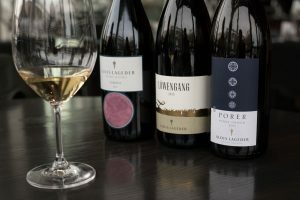 Those grapes feature in the Lageder lineup because they are a forward-looking family, and few things occupy their mind more than adapting to the changing climate of Alto Adige. To give order to their enormous roster of wines, the Lageders have organized them into collections. The entry-level wines are single variety, the “Compositions” line is the result of successful vinification experiments, and then the single-origin, site-specific wines reign at the top. That fruit is increasingly getting better and better, even to a distant observer like me. 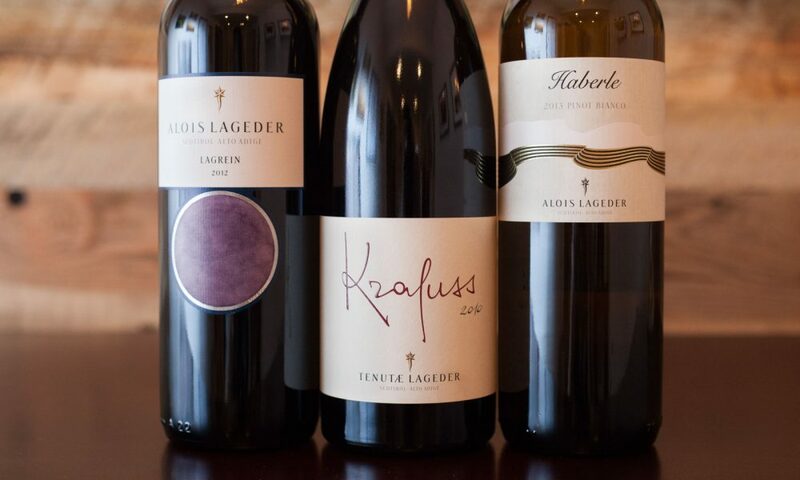 I’ve followed Lageder’s wines for several years, and they are improving year after year. (And they were good to begin with). 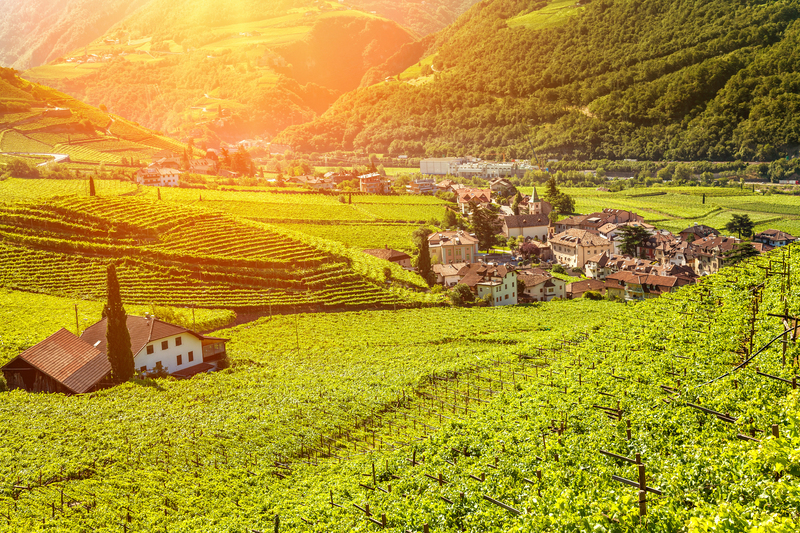 Two of their wines — the Krafuss Pinot Noir and the Löwengang Chardonnay — make a convincing argument that Alto Adige belongs in the conversation with Burgundy and Sonoma for those classic varieties. 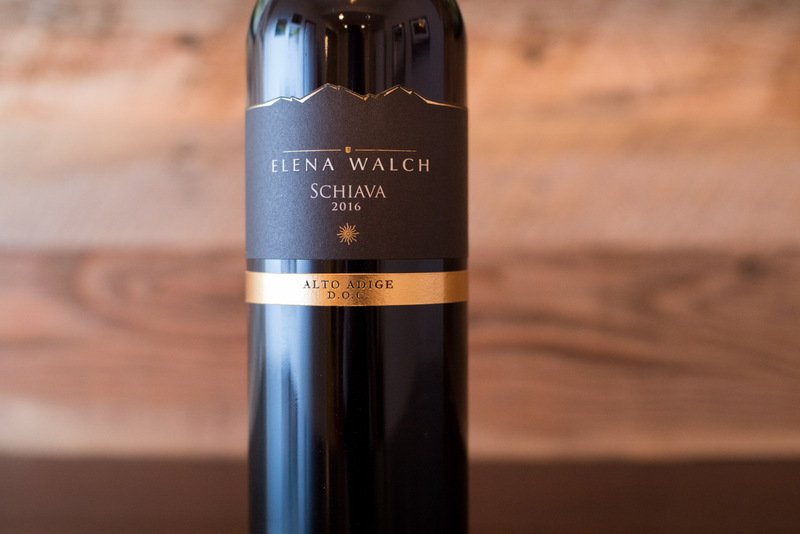 Their entry-level Schiava exhibits the fine, red currant-like tones of a satisfying alpine red, and the Lagrein rosé is fresh and vital. But the wine that sealed Lageder’s inclusion on this list is the Porer Pinot Grigio — Italy’s best from the variety. The wine benefits from varying levels of extended maceration: a majority is classically vinified, one-fifth is macerated on the skins and stems overnight, and another fifth is macerated for several months. The resulting blend shows a vitality and depth that will have you re-evaluating what an Italian Pinot Grigio can be. It also has me excited to follow the trajectory of this historic Alto Adige estate into the future. Tastings and guided tours are available at the winery by appointment only. The estate also hosts numerous events throughout the year, including the sustainable wine summit, Summa, in April each year.